I do not have a blender that will chop up graham crackers. I have a bullet. It’s great for all sorts of things, but not everything. So I mashed my graham crackers with a potato masher and it worked just fine. 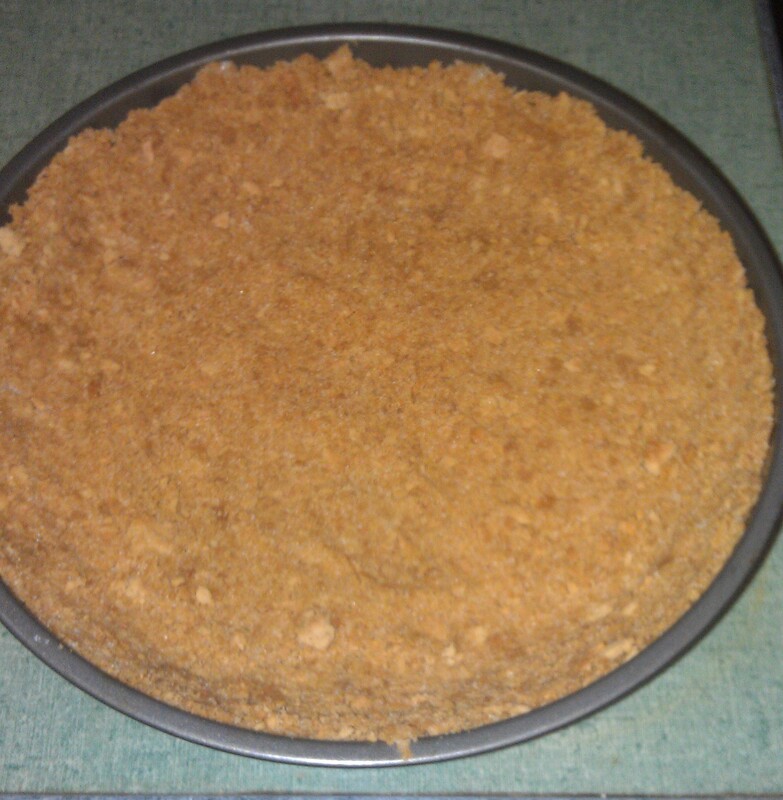 Mix the sugar with the finely crushed grahams and then dump it in the pie pan. Pour the melted butter over it and then press it to the sides of the pan. Bake as needed for pie, or bake at 350° for 8 minutes for ready crust. Separate the egg yolks and save the whites for breakfast. 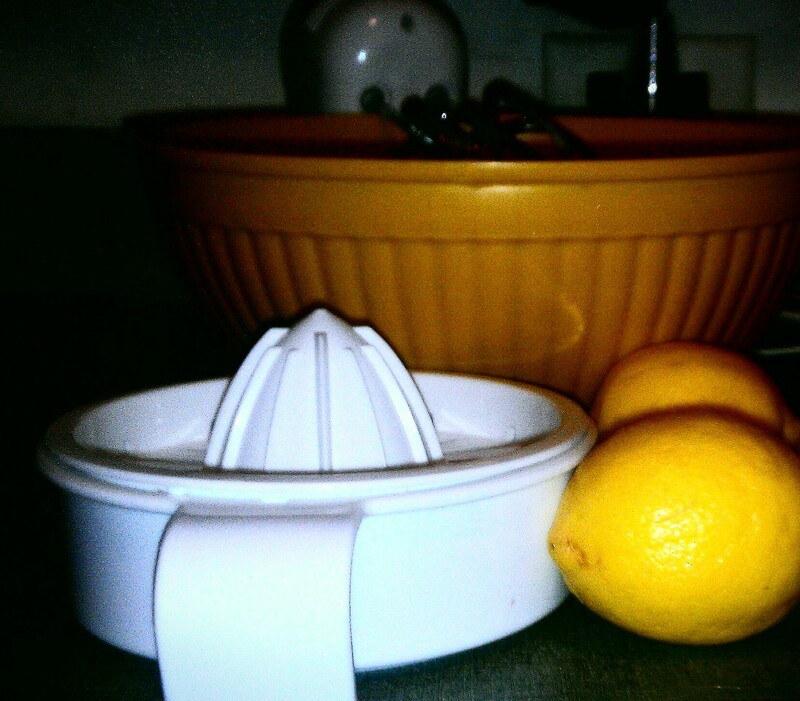 Mix yolks and milk for 2-3 minutes with a hand mixer if possible. Slowly add the lemon juice and mix well. Pour into crust. Bake at 350° for 22-25 minutes or until it sets. 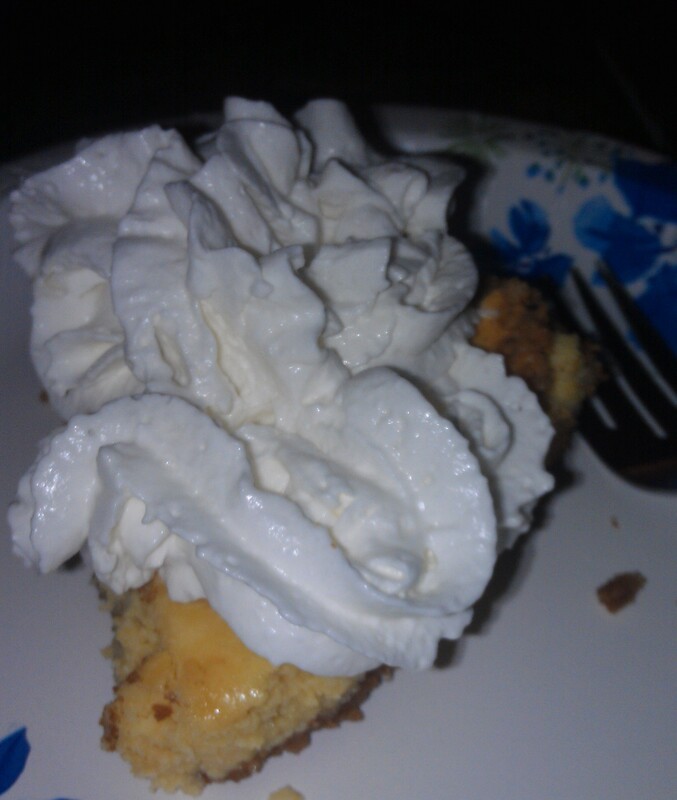 Don’t forget the whip cream!